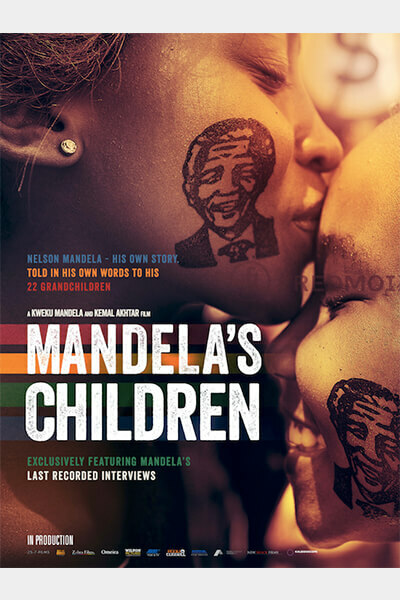 SYNOPSIS: Nelson Mandela’s last ever filmed interview was also his most personal one. He spent five days telling his 22 grand-children his life story. His own family, in his own words. Each grandchild was allowed to ask three questions. About prison and the freedom struggle, more about first girlfriends, dancing and the meaning of life. It has never been seen before. Until now.